Our luxury hotel expert Leigh loves her local spa resort The Umstead Hotel and Spa in Cary, North Carolina, for day getaways in the spa or for luxurious overnights that take her away – even when it is only just around the corner from her. The Umstead is on my travel wish list, but thankfully I can get the taste of Umstead already this weekend in the form of this yummy sounding cocktail. 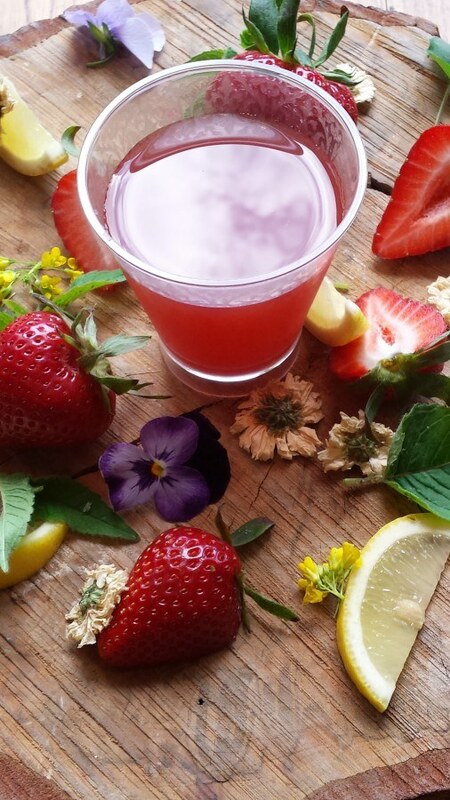 During May National Strawberry Month, The Umstead Hotel and Spa is offering their spa-goers a cooler, healthier alternative to sip on: a Strawberry Chrysanthemum Elixir. 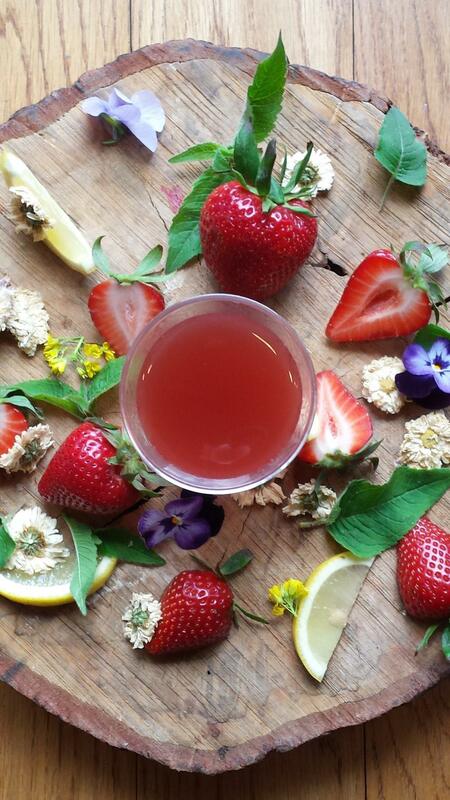 Sous Chef Greg Gettles shares his recipe for a restorative thirst-quencher that blends the immunity-boosting Vitamin C of strawberries with calcium and potassium-rich Chrysanthemum tea — which also acts as a natural coolant to bring down body heat. In a large pot combine water, strawberry, strawberry puree, ginger, lemongrass, and bring to a simmer. Continue to simmer for 10 minutes, then add chrysanthemum flowers and remove from heat. Allow to steep for 10 minutes, then whisk in lemon juice and honey. Strain through a fine sieve and cool.